Rubbermaid Step-On Wastebasket Just $19.97! Down From $67! 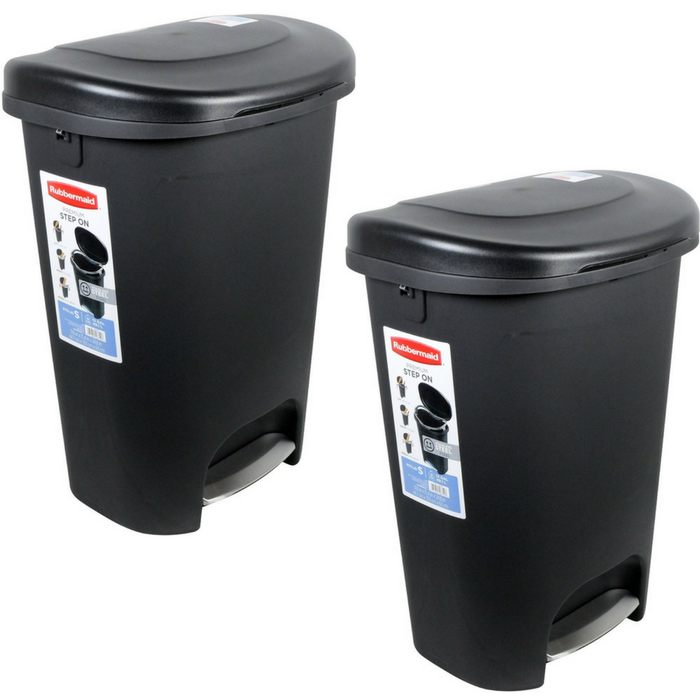 You are here: Home / Great Deals / Amazon Deals / Rubbermaid Step-On Wastebasket Just $19.97! Down From $67! Rubbermaid Step-On Wastebasket is now offered at Amazon for just $19.97 down from $67 PLUS FREE shipping with Amazon Prime or for orders $25 and above! Innovative trash can mechanism lets lid stay open without holding the pedal down for foot-free operation or swing closed like traditional step cans. Contemporary garbage can design fits in narrow spaces. Durable construction cleans easily.